We have spoken previously about the power of Arts to transform lives and stimulate multicultural understanding. Today we would like to feature the Denver Art Museum (DAM) , an art museum located in the Civic Center of Denver, Colorado, recognized internationally for its educational programs and unique manner of interacting with visitors. The Museum is known for its collection of American Indian art, and its other collections (African, Spanish Colonial, Pre-Columbian…) of more than 68.000 diverse works from across the centuries and the world. General admission to the DAM is free for kids every day (all youth ages 18 and, including school field trips and youth group visits with reservations ahead of time) made possible by Scott Reinman and Kaiser Permanente Colorado. 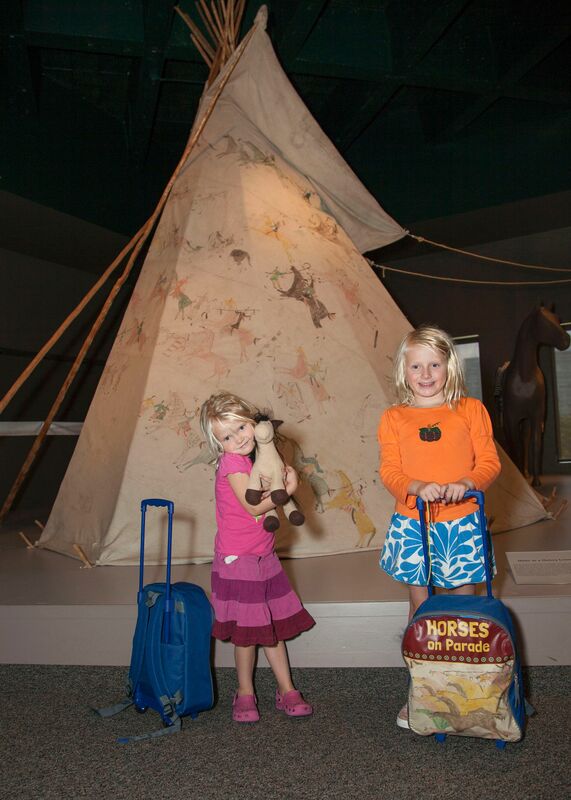 – Family Backpacks: your kids can trek through the galleries with a Family Backpack ful of artmaking, games and puzzles (available on weekends year-round and daily during summer and winter school breaks). 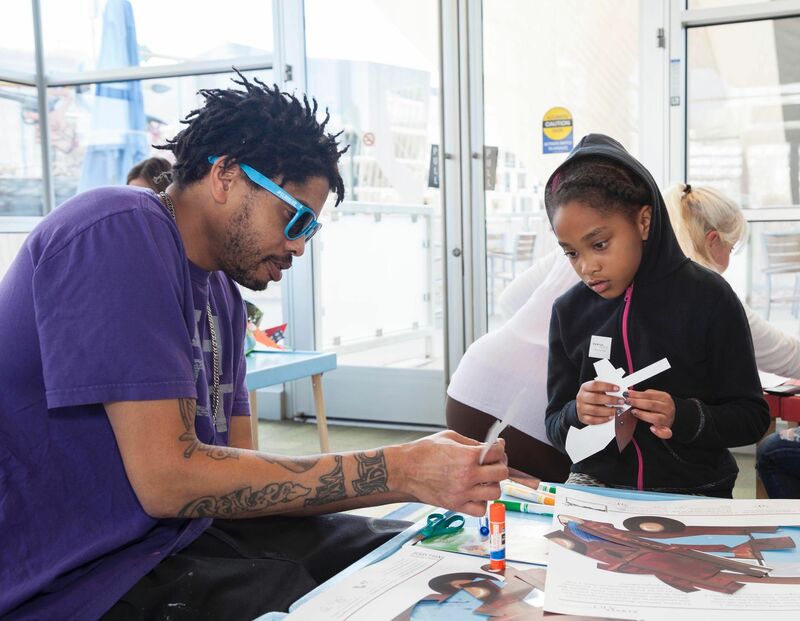 On weekdays, they also offer “Create-n-Takes” which inspire visitors to discuss and get creative (available weekends year-round and on week-days in the summer). They also feature stunning monthly programs like CelebrARTE every first Saturday of the month, with bilingual English-Spanish cultural and creative activities that includes a new storytelling program. 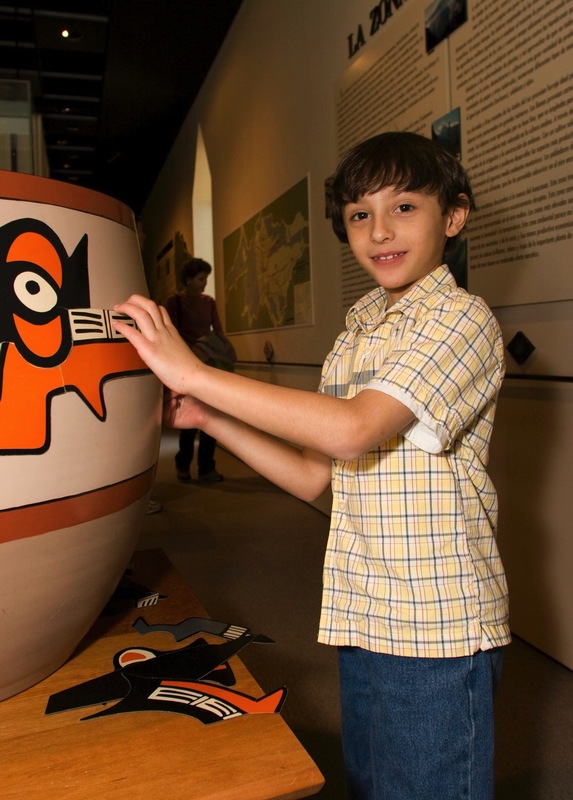 On the second Sunday of each month beginning in September, the whole family can take part of their Foxy & Shmoxy Art Detectives program, and discover unseen treasures in the museum. Also, every second Wednesday of the month, they offer Create Playdate for children ages 3-5. Their special programs include also summer classes for kids ages 4-11. Your kids can experience world-class art at the Denver Art Museum, one of Denver’s must-see landmarks. ** All photos published in this post are courtesy of the Denver Art Museum. We thank the DAM for their collaboration and support.